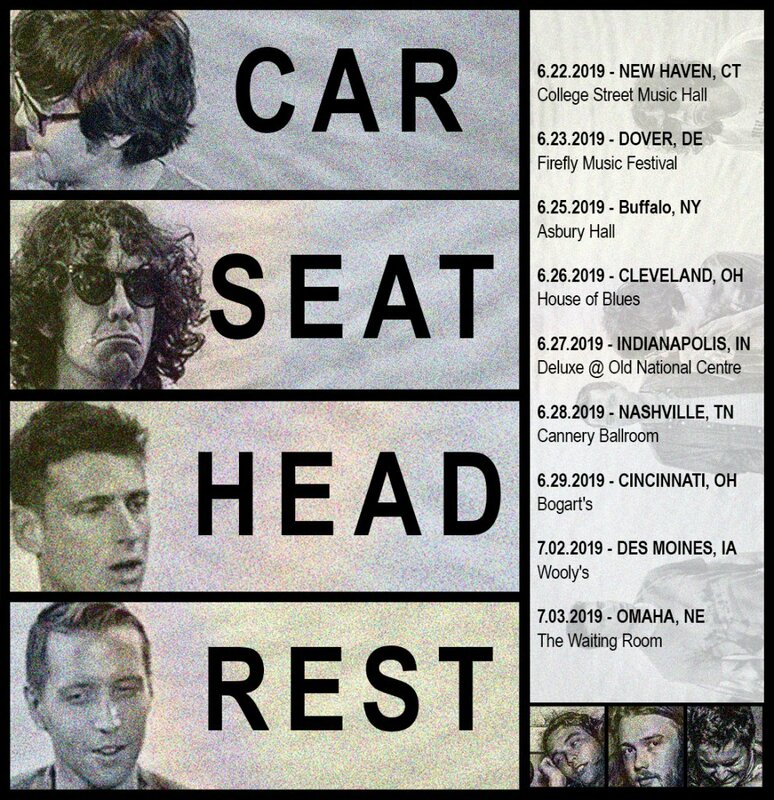 Though Car Seat Headrest’s current North American run recommences this Thursday in Boston, MA, the band have confirmed 9 additional summer show. Pre-sale begins Tuesday at 10am local time.. You can sign up for the presale (password TODAY ONLY) at https://carseatheadrest.com/tourdates. You’ll receive a text and email 10 minutes before tickets go on sale. General onsale begins Friday at 10am local time.